Pauline Johnson Collegiate and Vocational School is hosting its third annual Eliminate Draw dinner event on April 13 to fund the purchase of equipment for the state-of-the-art Kiwanis Field. Kiwanis Field was completed in the spring of 2016, thanks to contributions from a number of organizations and community partners. 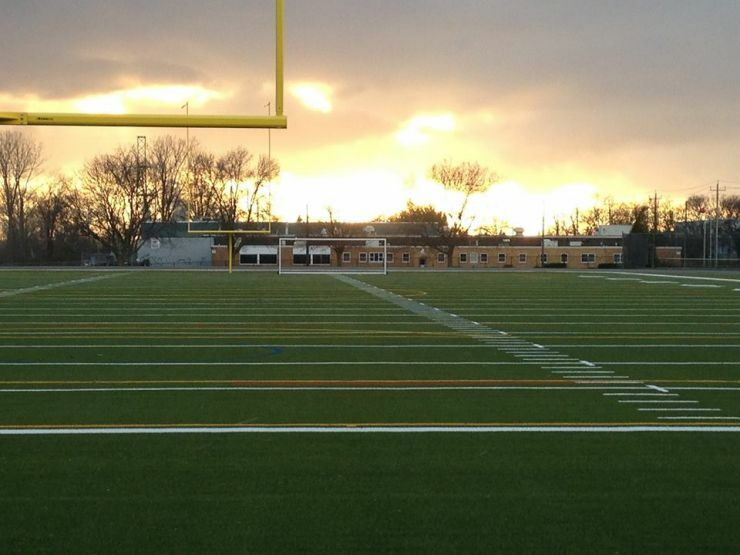 It features an eight-lane track, artificial turf, permanent seating, and scoreboard. The field is used for a wide range of athletic events, by a number of elementary and secondary schools, and for a variety of activities. The Elimination Draw event is set to take place Friday, April 13 in the P.J. Cafeteria. Tickets are $50 each and include entry and dinner. Only 200 tickets will be sold for the Elimination. Total prize money for the event is $4,000, with a grand prize of $2,000 for the winner. Money raised goes toward the purchase of equipment to enhance the field and athletic facility. Tickets can be purchased from the Pauline Johnson CVS main office at 519-756-1320 or via email to neal.stamer@granderie.ca.